Post Cap 100x100mm PAR (Planed all round). Machined with smooth faces on all sides. 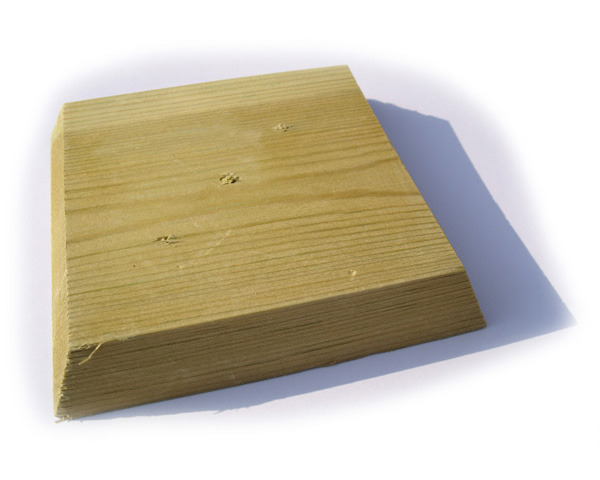 Sizes - Available to fit 75mm, 100mm, 125mm and 150mm (3 inch, 4 inch, 5 inch and 6 inch) posts.